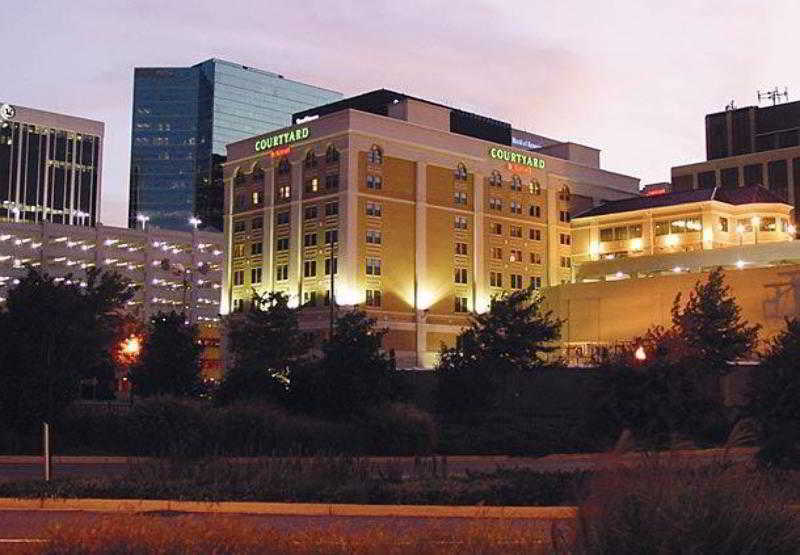 Find huge deals in Norfolk Va, United States that you may book now & pay later! Best prices for in Norfolk Va, United States. A dream vacation for you and your family, guaranteed by our travel consultants. For members-only deals, we recommend using the new filter for deals in Norfolk Va, United States. 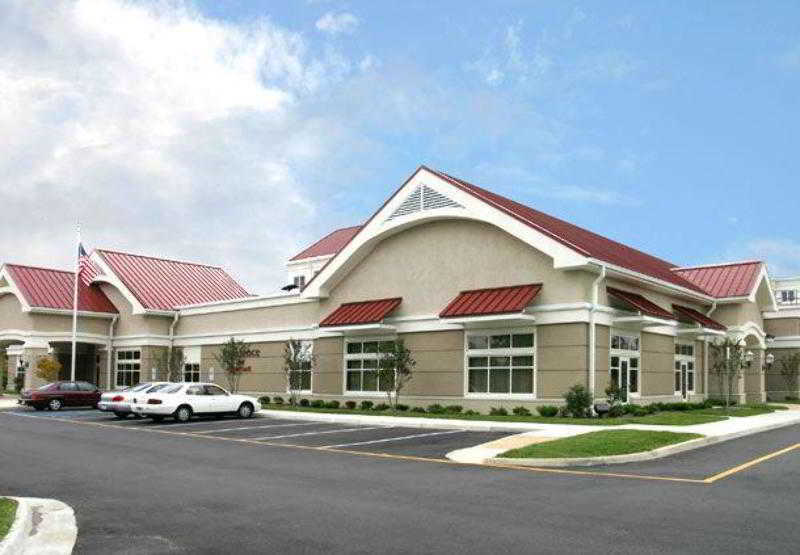 Conveniently located between Virginia Beach, Colonial Williamsburg, Norfolk, Langley AFB, and Newport News. 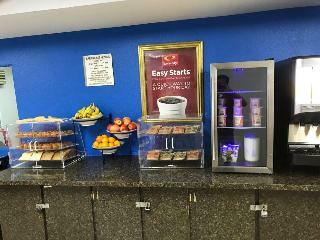 Hotel offers free deluxe continental breakfast, free high-speed Internet, free USA Today newspaper, indoor pool and whirlpool. 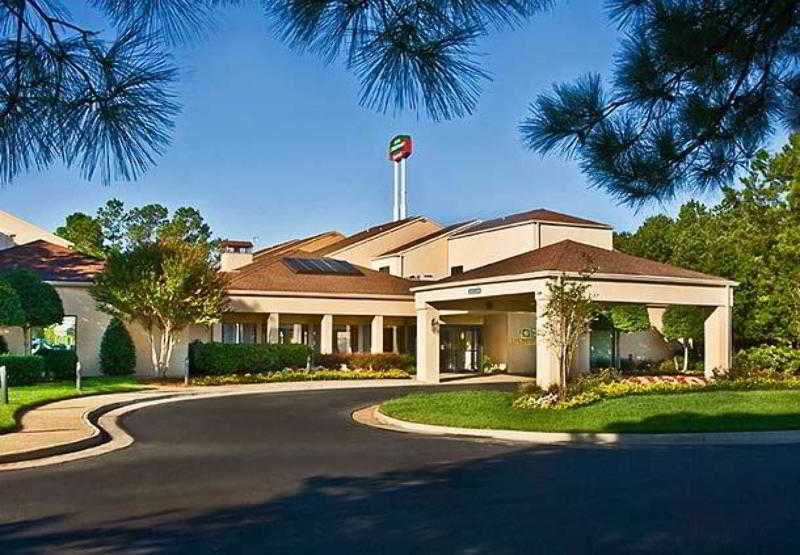 This hotel is located on Oyster Point,Cannon Office Park. Shopping and restaurants are nearby. 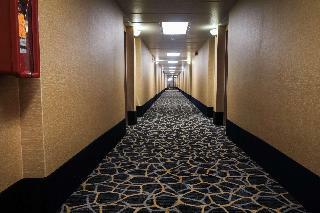 The hotel is located in a short drive to Virginia Beach; Norfolk's tour of the Battleship Wisconsin. 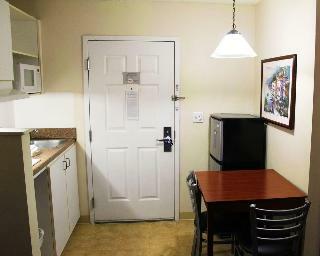 Restaurants, mall, movies, parks, convention center, coliseum, and power plant are located nearby. 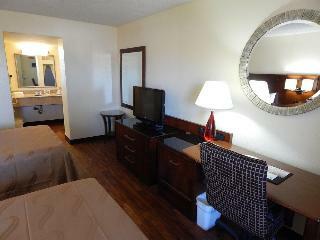 The hotel will invite guests to stay at this all suite hotel and enjoy a free full hot breakfast. 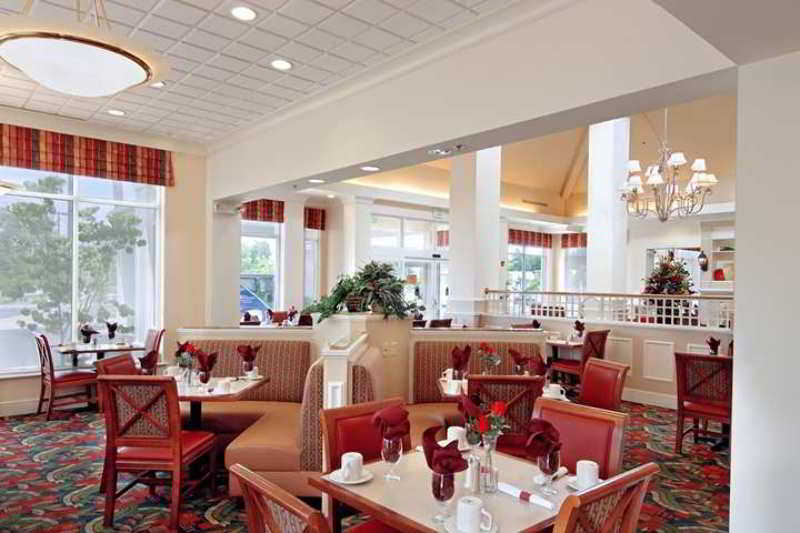 The hotel will invite the guests to enjoy a complimentary deluxe continental breakfast. 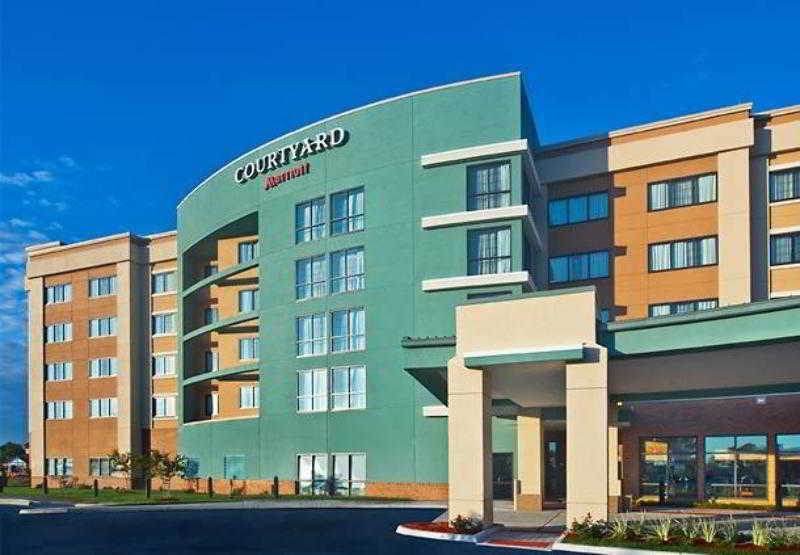 The hotel is located at Oyster Point Business Park, near downtown Newport News. 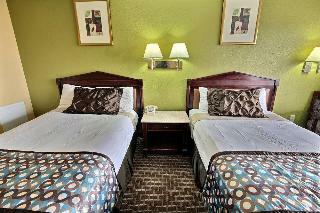 This suite hotel is located at the Newport News/Williamsburg International Airport. This charming hotel is situated in Norfolk. The establishment comprises 146 cosy accommodation units. Courtyard Norfolk Downtown was constructed in 2002. This hotel does not operate a 24-hour reception. Pets are not permitted on the premises. The hotel may charge a fee for some services. This lovely hotel is located in Norfolk. 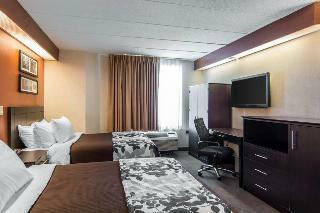 SpringHill Suites Norfolk Virginia Beach features a total of 131 accommodation units. 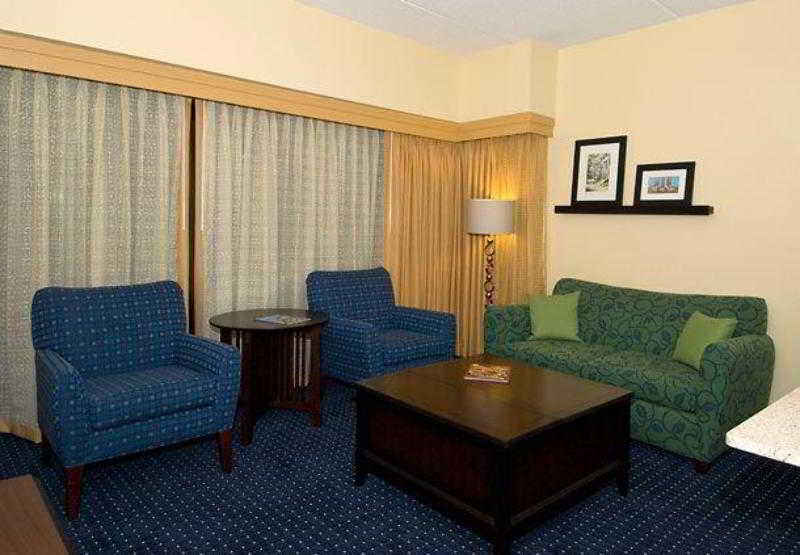 SpringHill Suites Norfolk Virginia Beach was constructed in 2004. This accommodation does not operate a 24-hour reception. No pets are allowed on the premises. Additional fees may apply for some services. 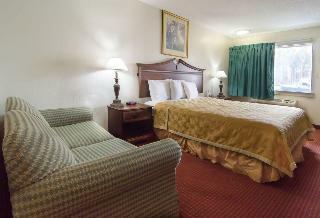 This comfortable hotel is located in Norfolk. 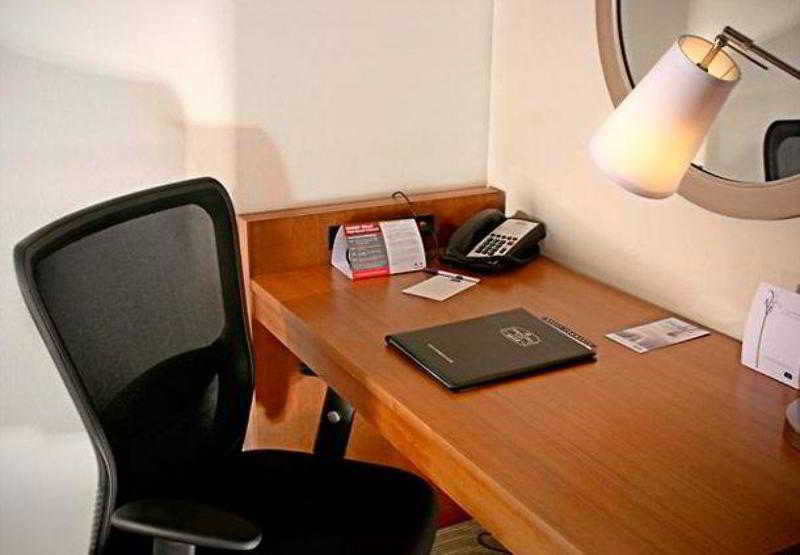 The 114 welcoming units offer a perfect place to relax at the end of the day. This property was built in 2008. 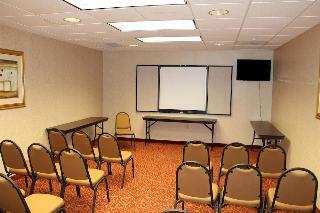 SpringHill Suites Norfolk Old Dominion University does not operate a 24-hour reception. Pets are not permitted on the premises. 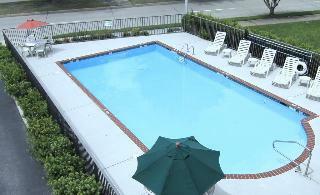 Some services of SpringHill Suites Norfolk Old Dominion University may be payable. 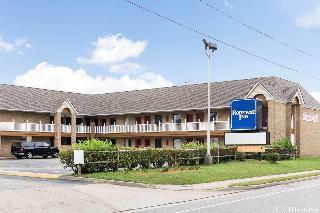 This comfortable hotel can be found in Portsmouth. 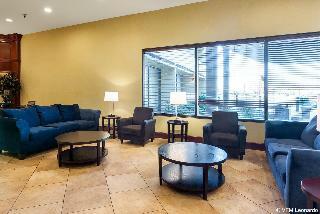 The 249 welcoming rooms offer a perfect place to relax at the end of the day. Renaissance Portsmouth-Norfolk Waterfront Hotel was completely refurbished in 2009. The reception desk is not open throughout the day. Pets are not permitted on the premises. 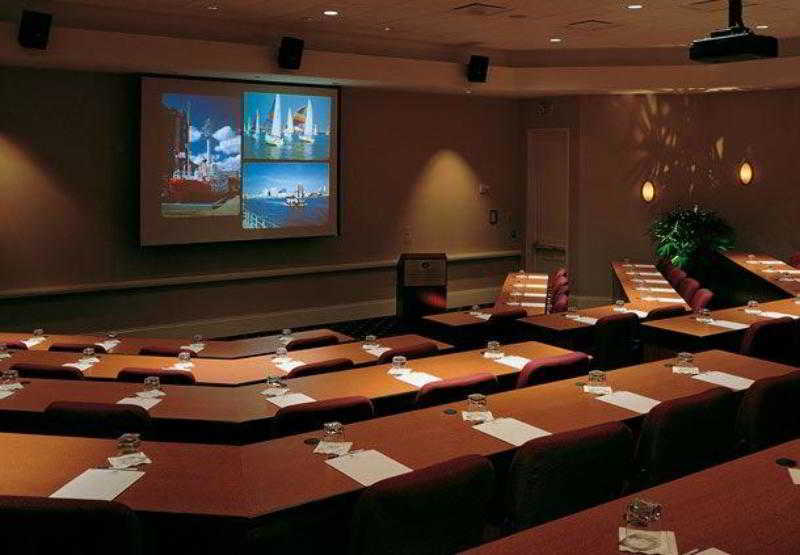 Renaissance Portsmouth-Norfolk Waterfront Hotel may charge a fee for some services. This lovely hotel can be found in Airport. 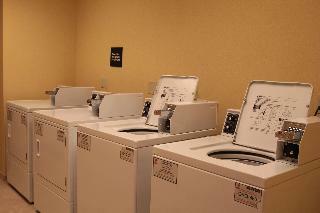 There are a total of 130 units at Residence Inn Norfolk Airport. The accommodation was built in 2004. There is no 24-hour reception. Those who dislike animals may enjoy their stay, as this property does not allow pets. A fee may be chargeable for some services. 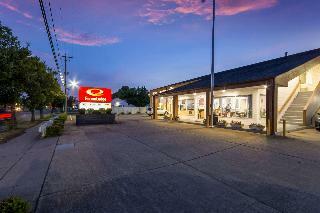 This comfortable hotel is situated in Hampton. 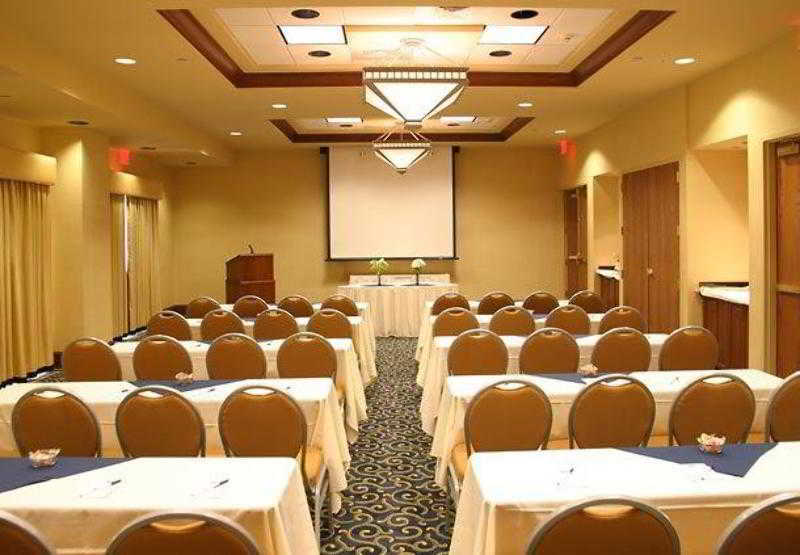 This establishment offers a total of 146 guests rooms. This property was lastly renovated in 2012. Unfortunately, the front desk is not open 24 hours. Pets are not allowed at this establishment. A fee may be chargeable for some services. 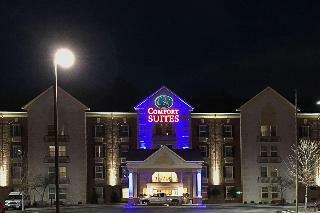 This comfortable hotel is in Hampton. 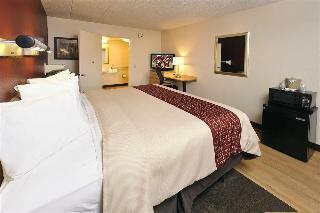 A total of 124 bedrooms are available for guests' convenience. This hotel was established in 2008. This establishment does not offer 24-hour reception. Customers will not be bothered during their stay, as this is not a pet-friendly property. A fee may be chargeable for some services.